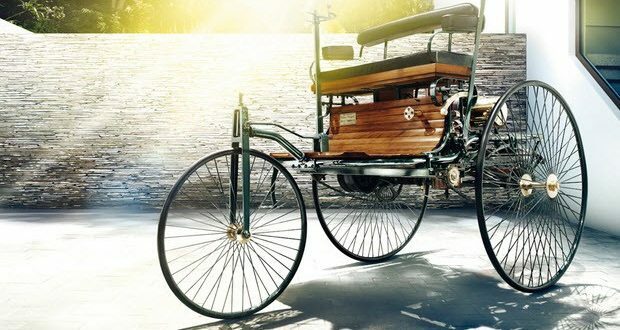 refers to the year 1886, when Carl Benz created the world’s first three-wheeled car with an internal combustion engine. 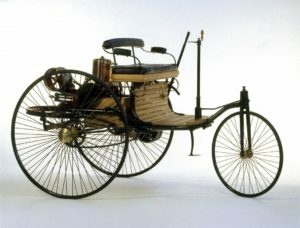 January 29, 1886 Benz received a patent for the invention of a three-wheeled car. The horizontal single-cylinder four-stroke engine weighed about 100 kg and was very light for that time. Its volume was 954 cubic meters. cm, and a power of 0.55 kW at 400 rpm. 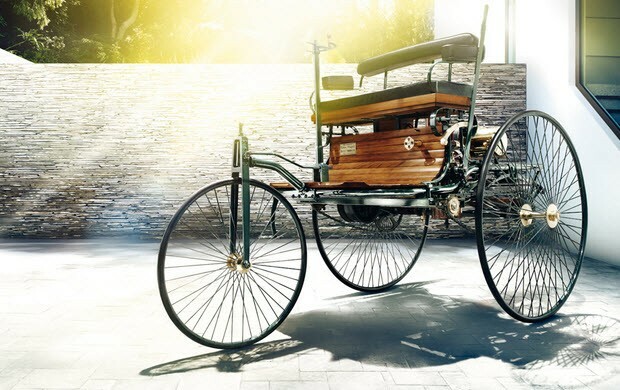 It had the same structural elements that are characteristic of internal combustion engines today: the crankshaft with counterweights, electric ignition and water cooling. To drive 100 km, the car required about 10 liters of gasoline. FoxRental is an ongoing Azerbaijani success story. Our guiding principles, and humble beginning, revolve around personal honesty and integrity. We believe in making the world a better place for future generations. Maraqlı və faydalı xəbərlərimiz sizin üçündür.